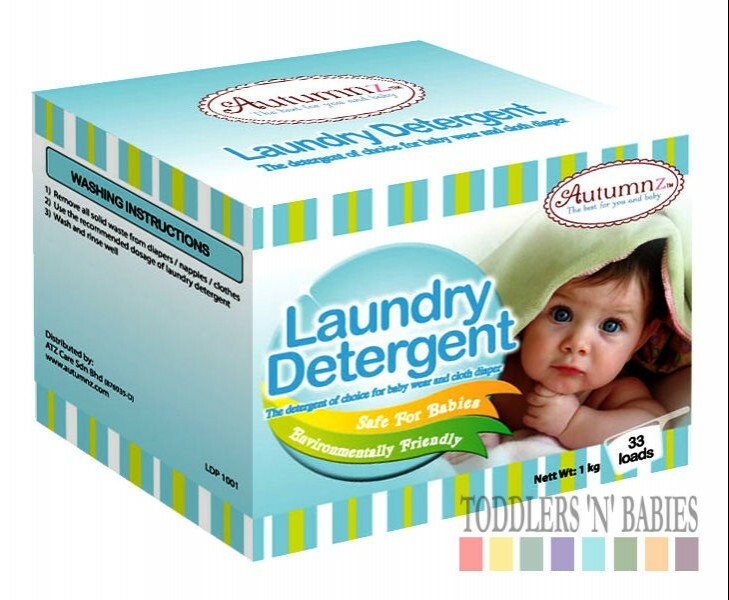 The detergent of choice for baby wear and cloth diapers. 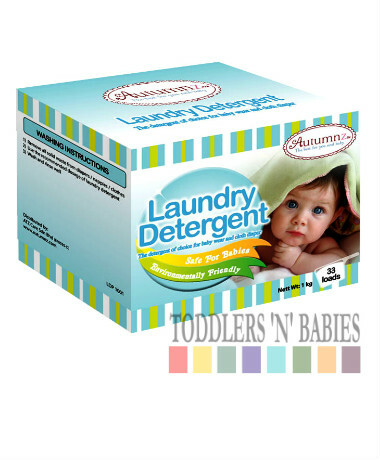 Non-irritating and gentle for baby's sensitive skin. 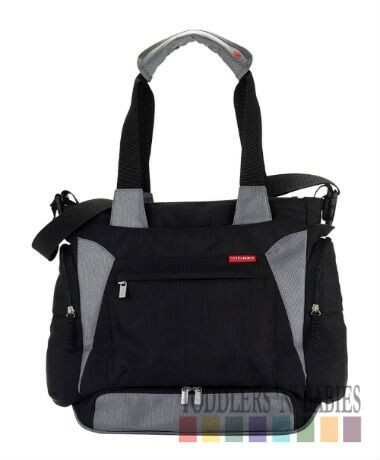 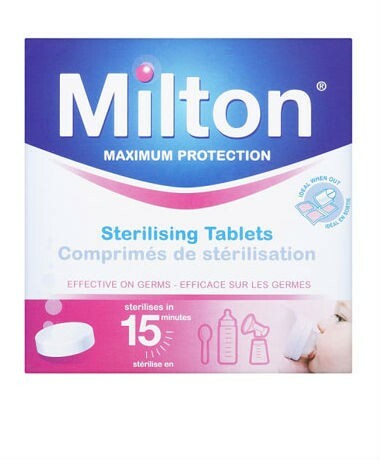 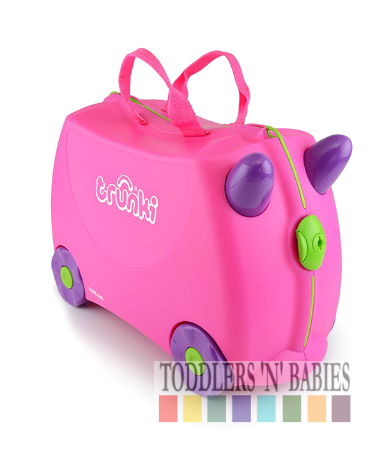 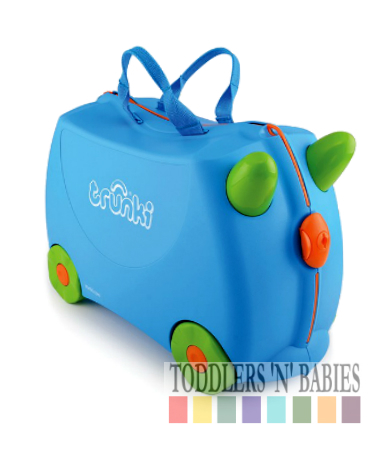 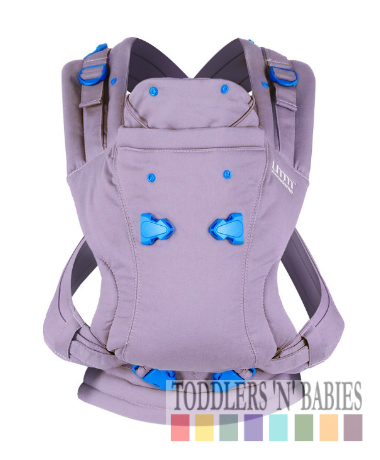 Safe to use with all types of baby wear and cloth diapers.